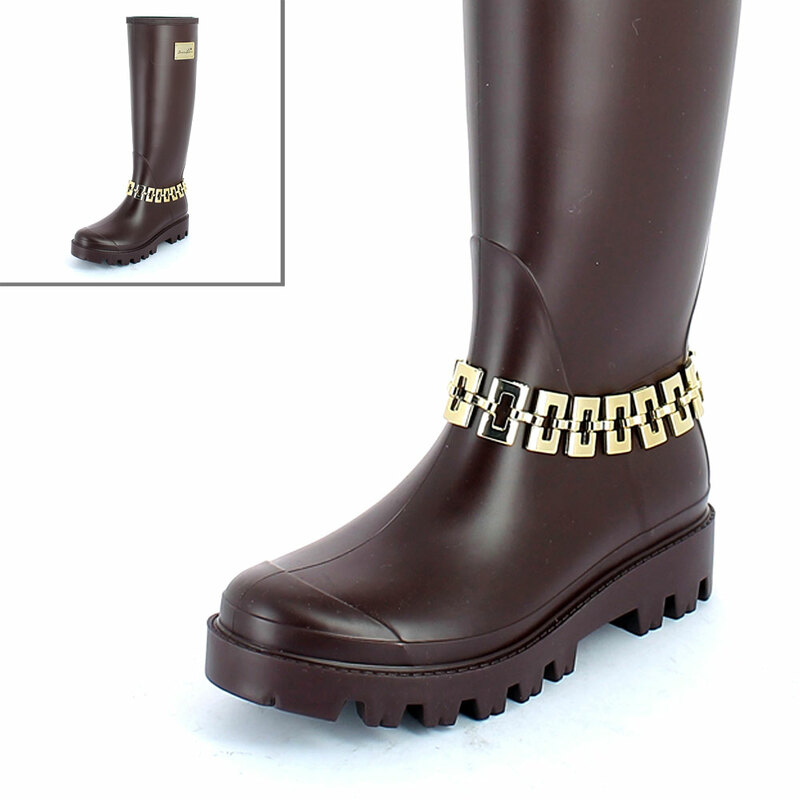 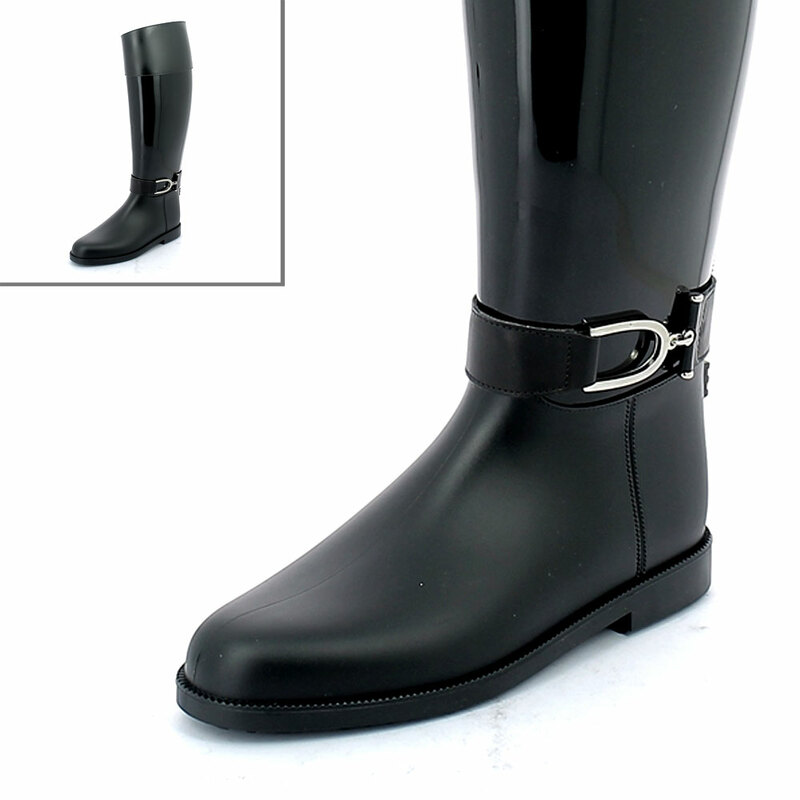 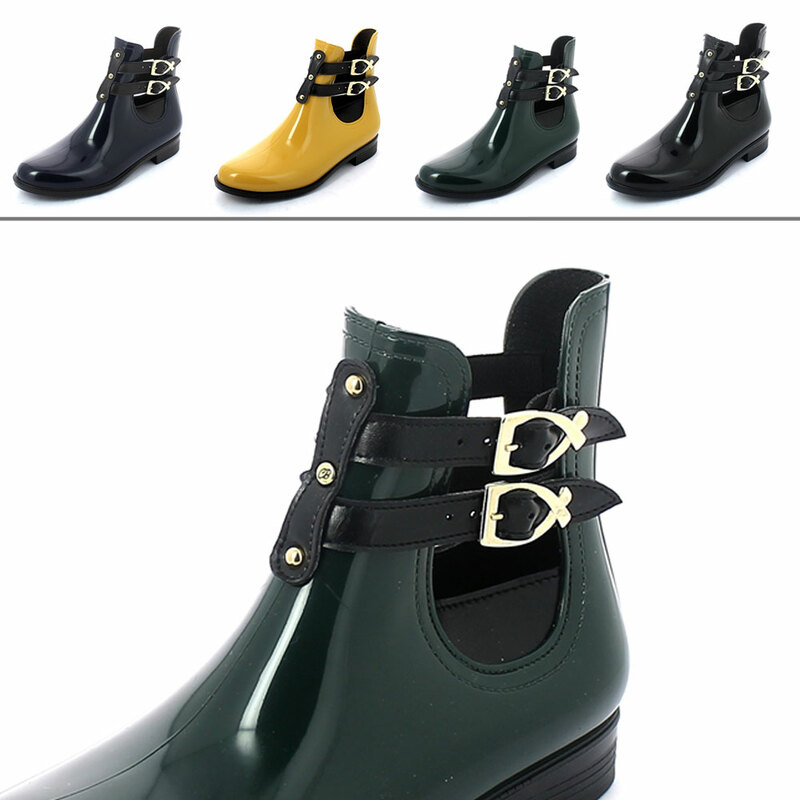 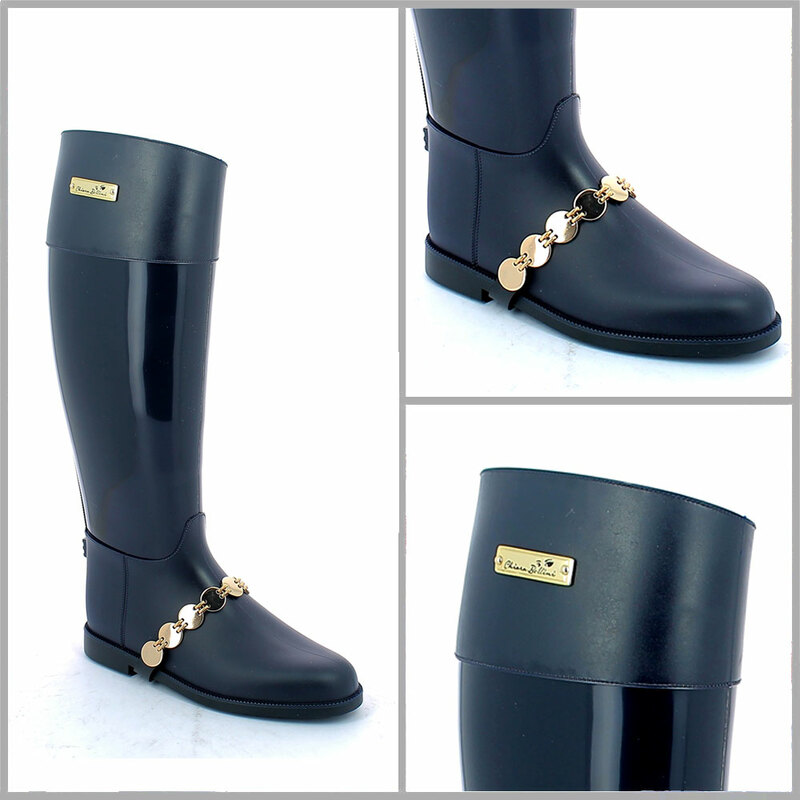 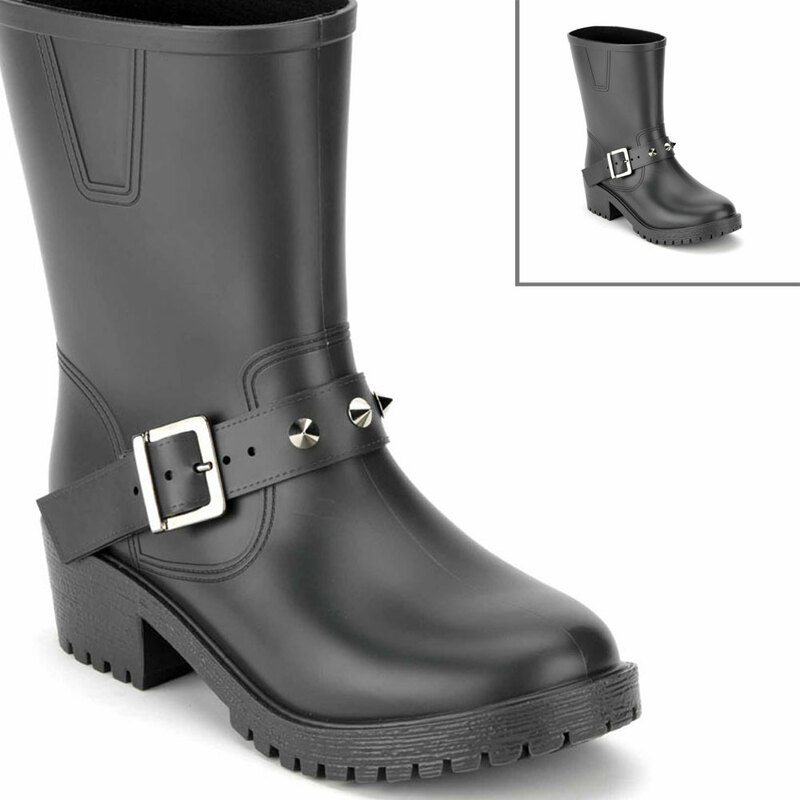 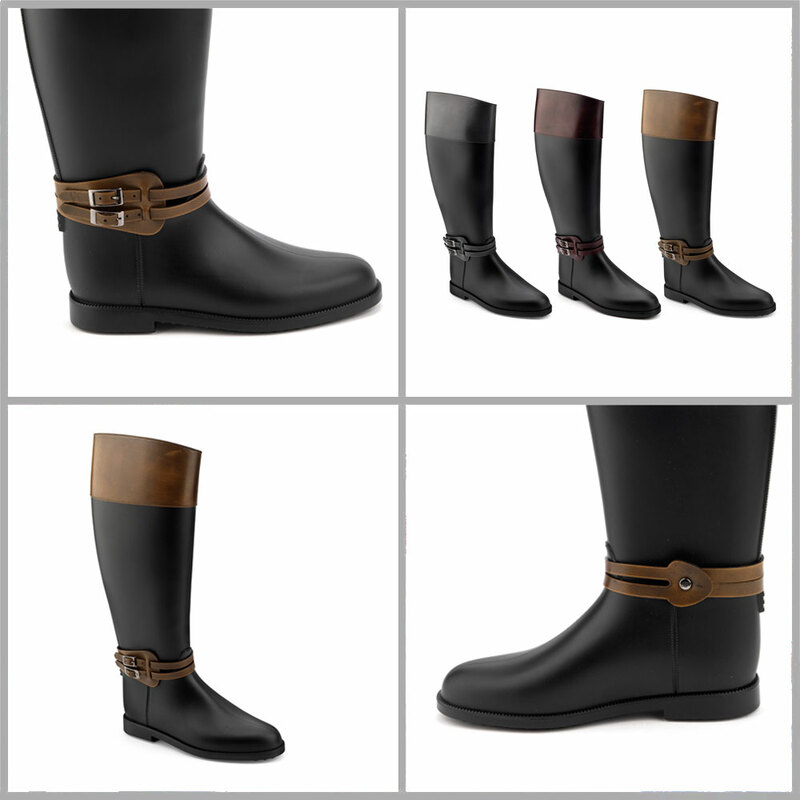 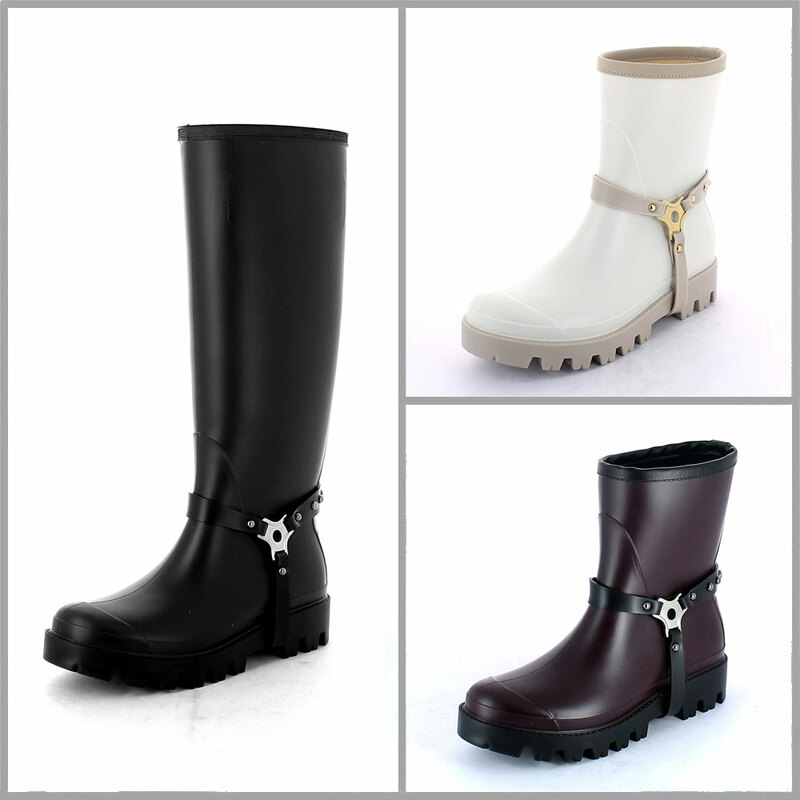 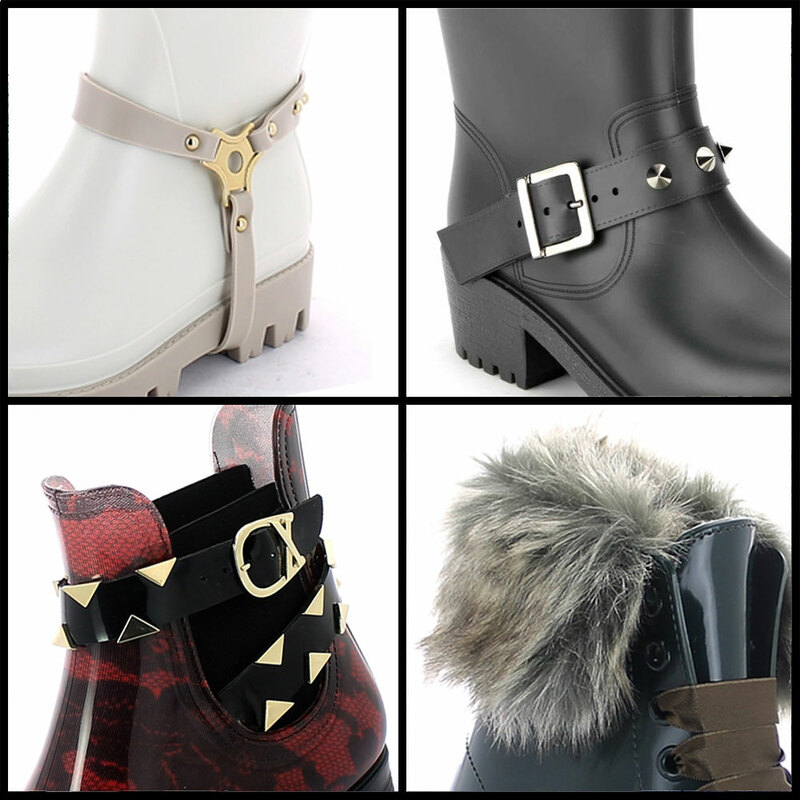 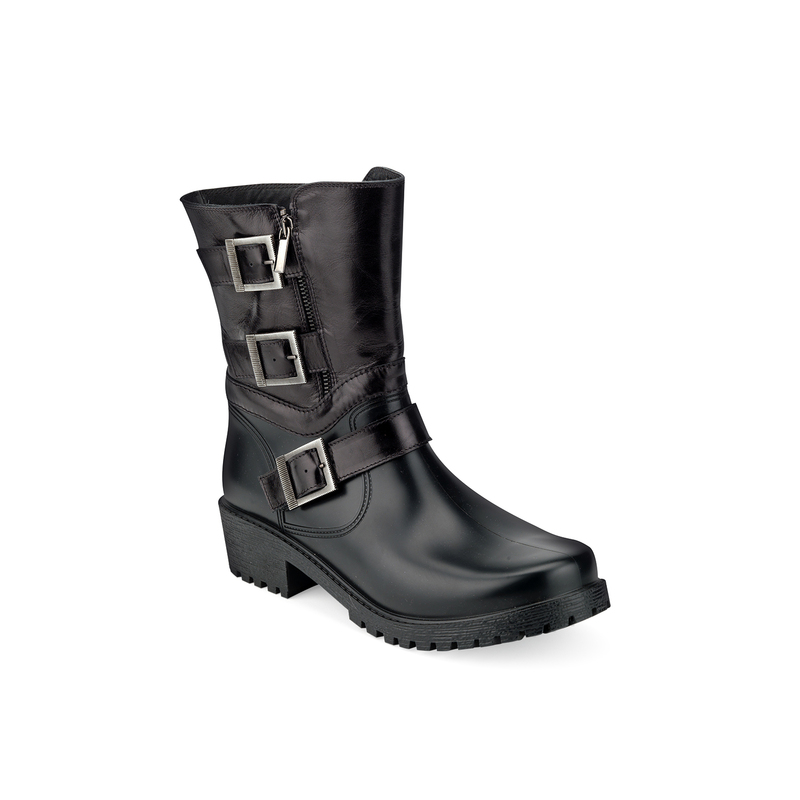 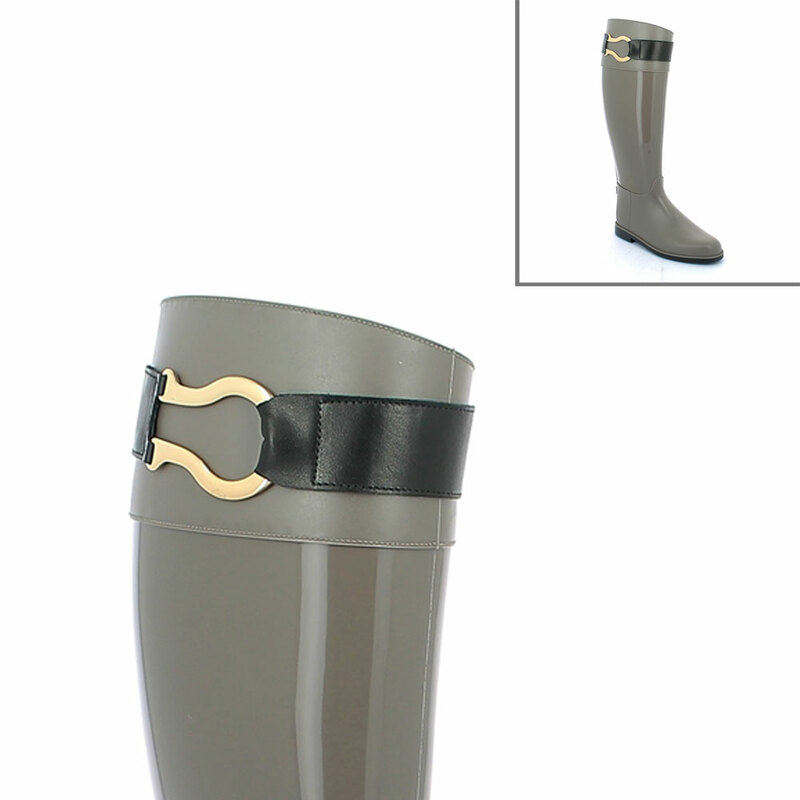 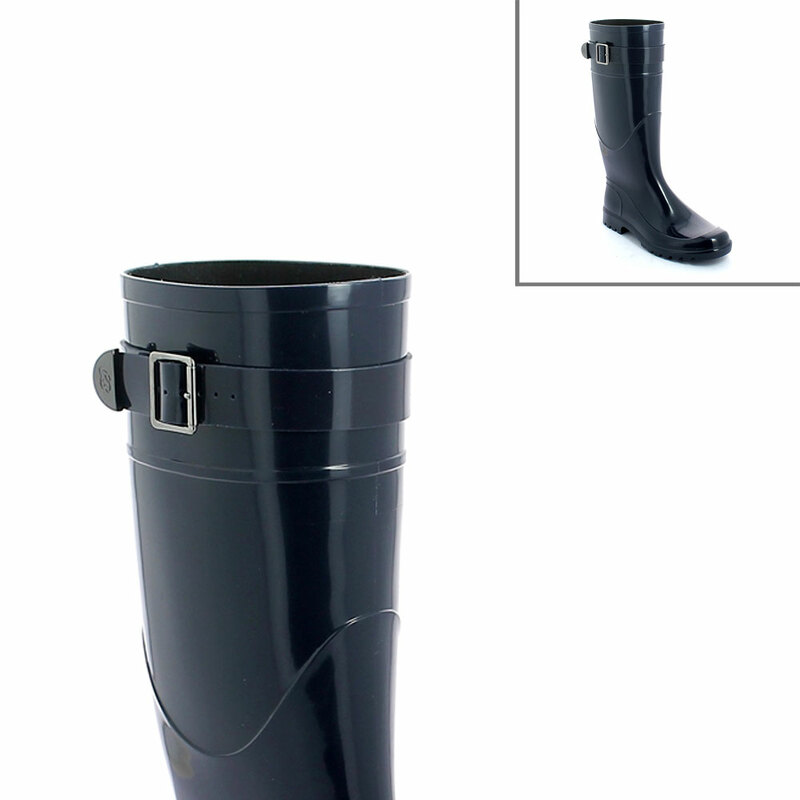 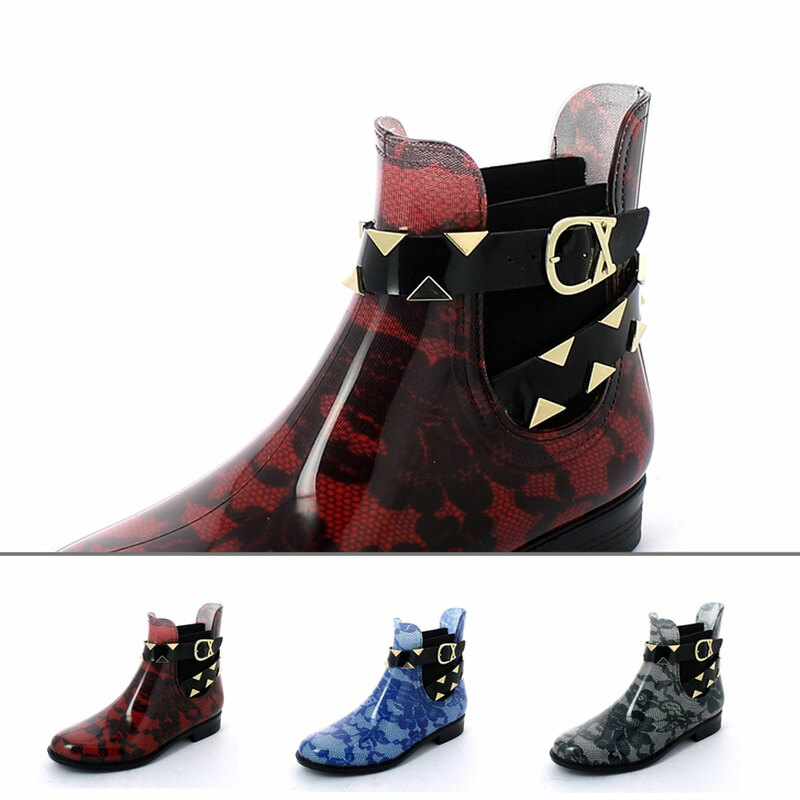 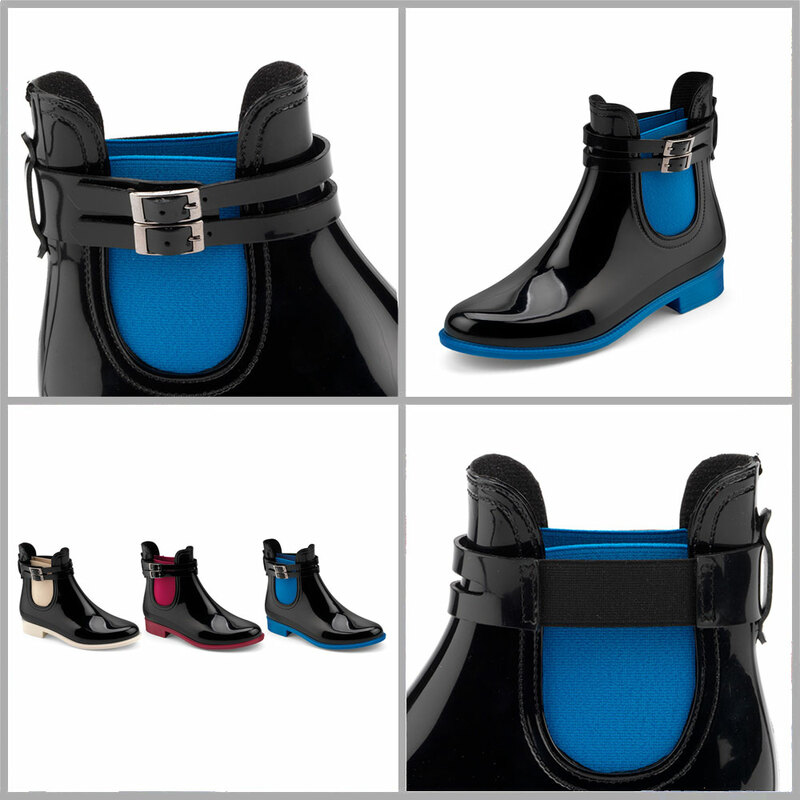 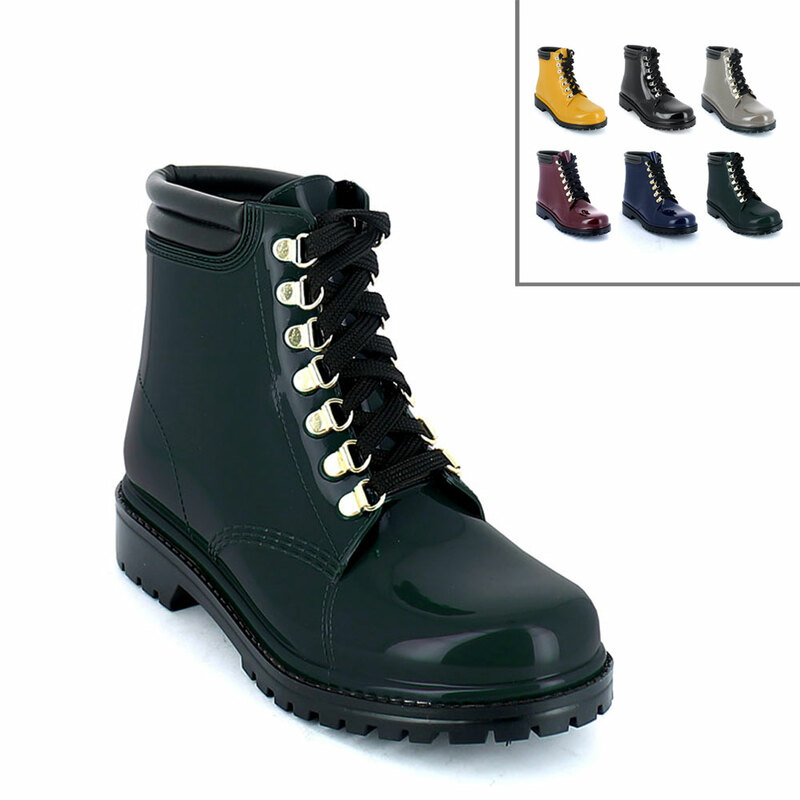 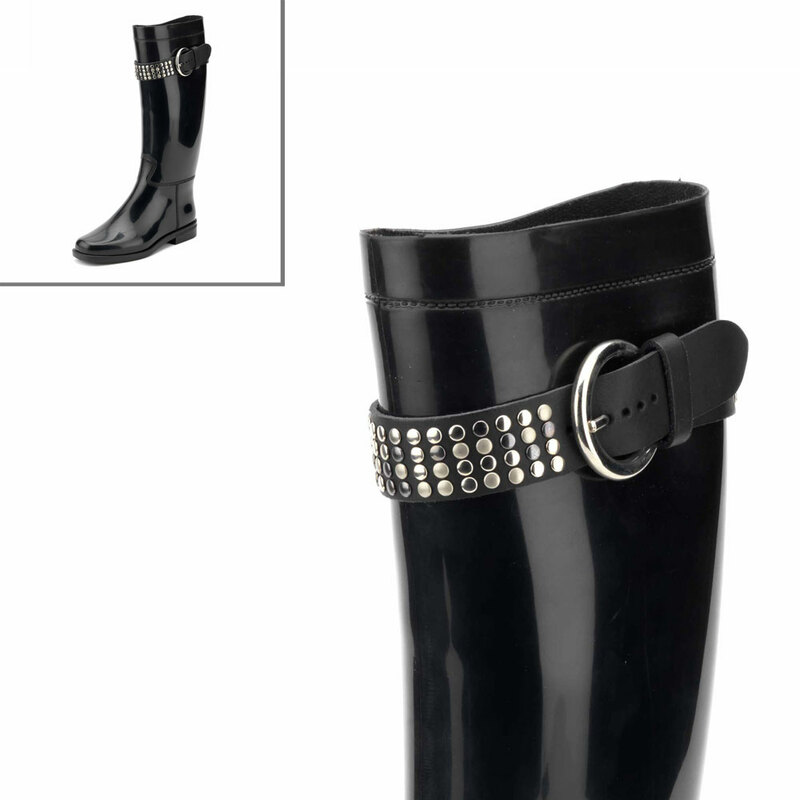 All the boot models of Maresca's collection are suitable for the application of collars, bands, stirrups and straps. 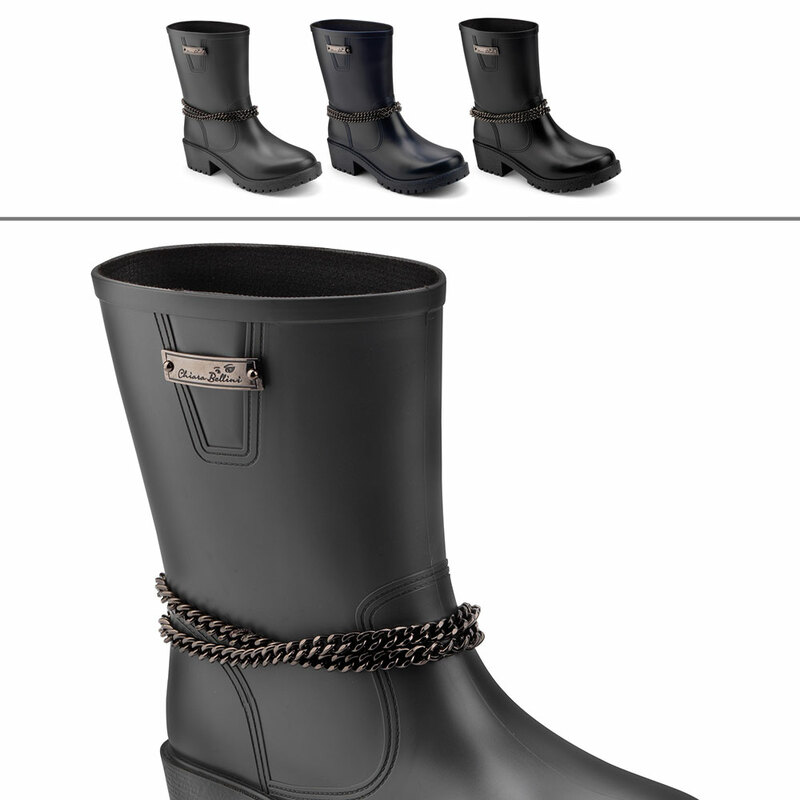 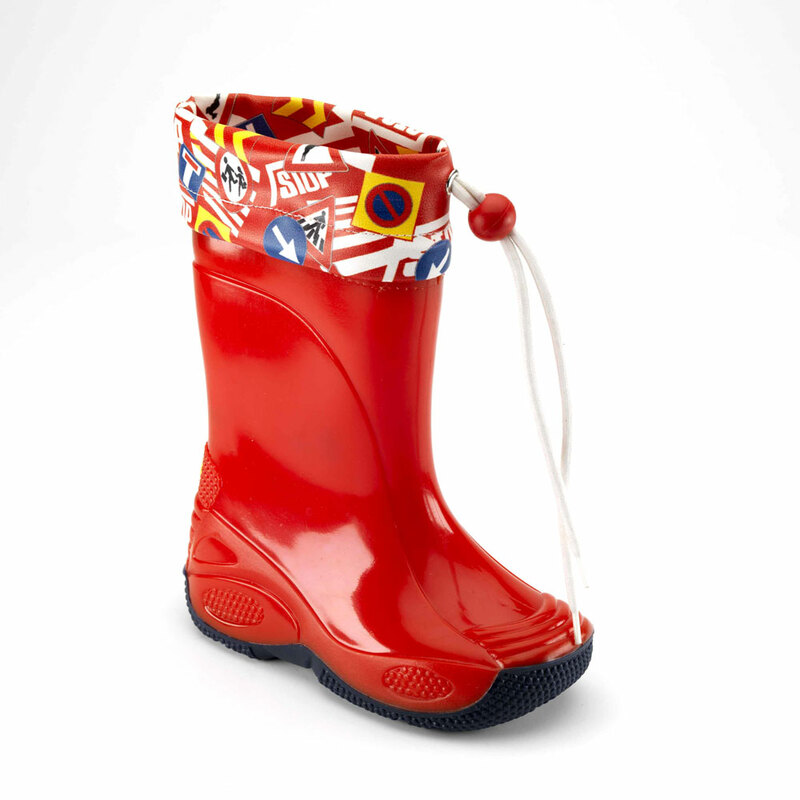 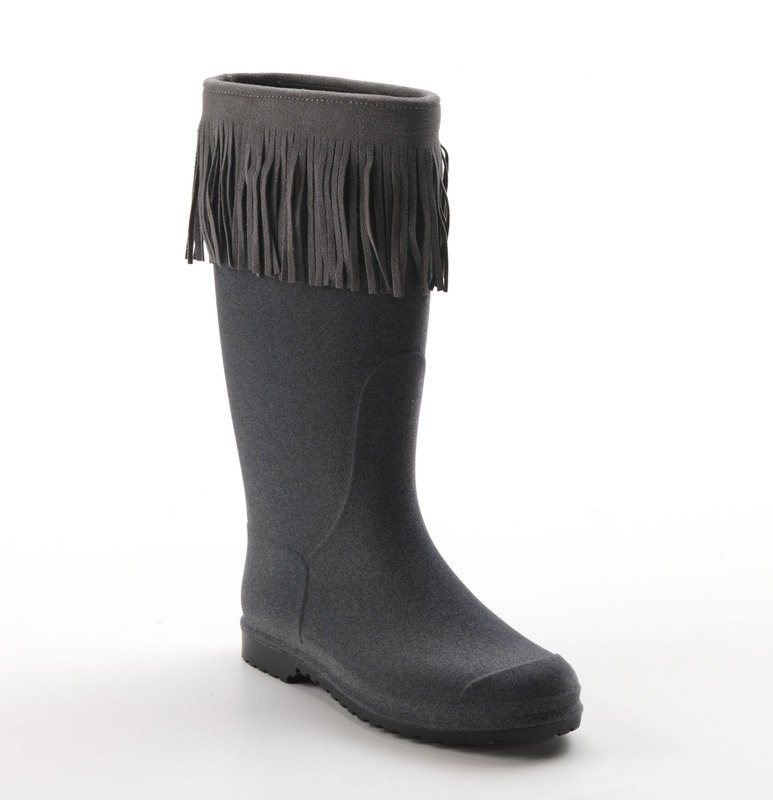 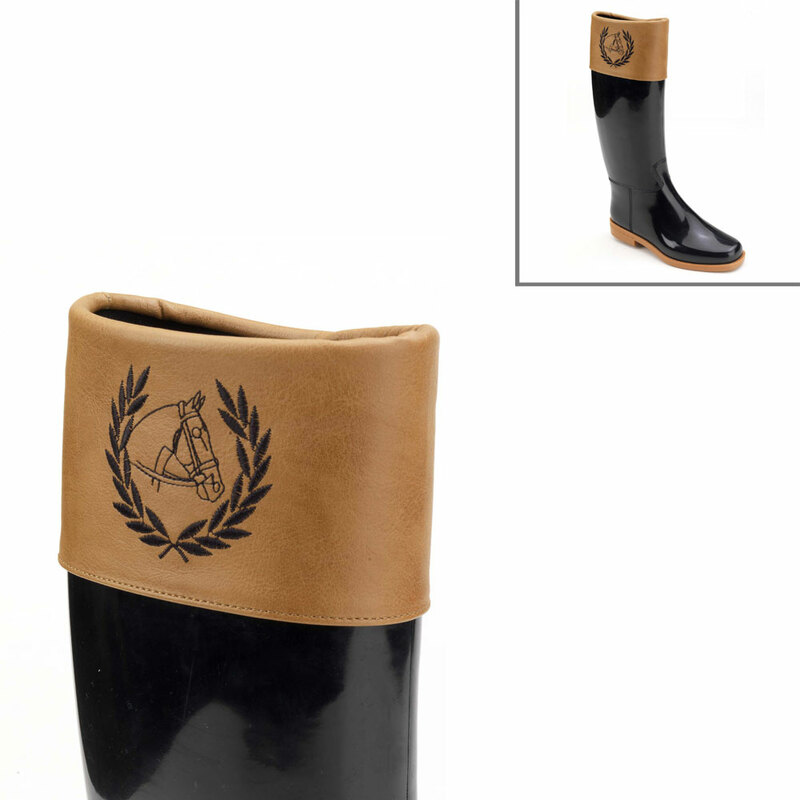 The following gallery shows some examples of stirrups on a riding boot and on a wellington boot, as well as padded collars, embroided bands and fur collars. 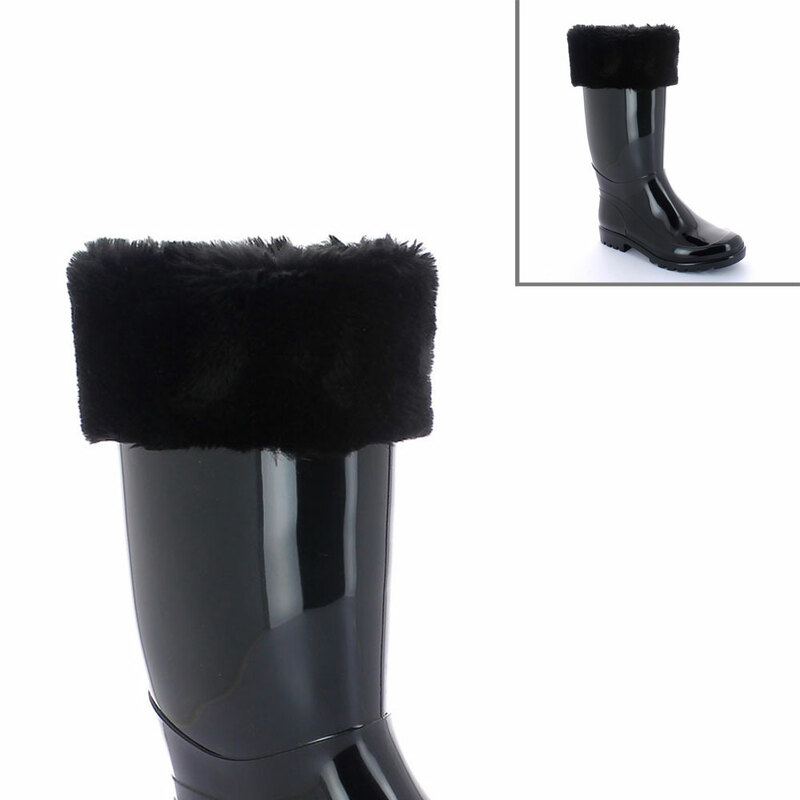 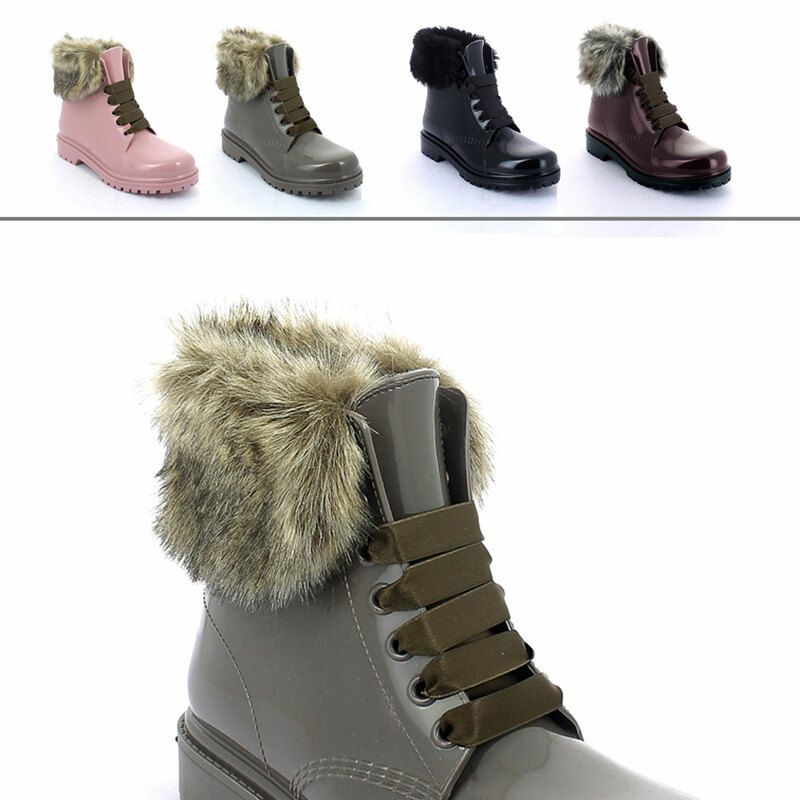 These accessories can be made by using different types of materials such as genuine leather, fur, shipskin, imitation fur, synthetic wool, nubuk leatherette, microfiber and pvc.